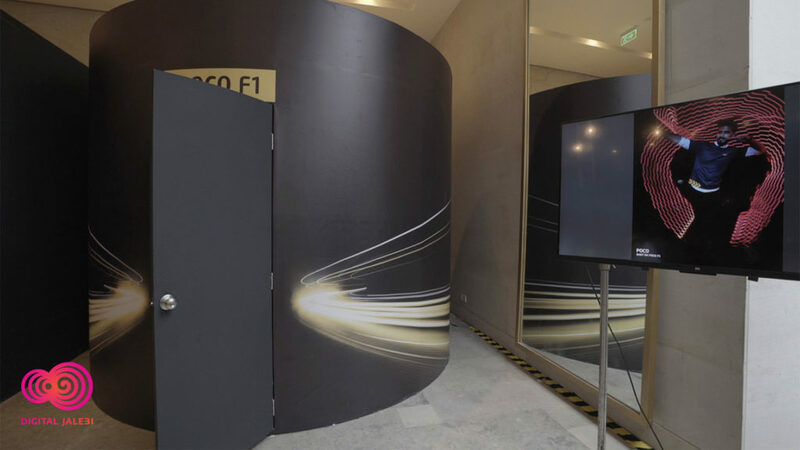 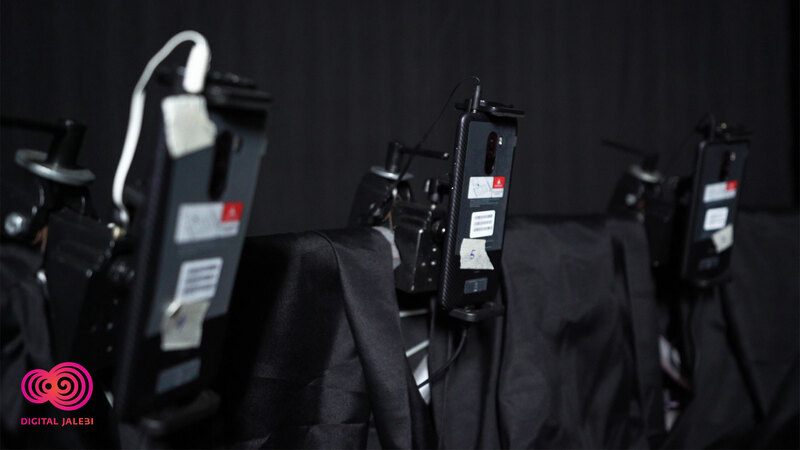 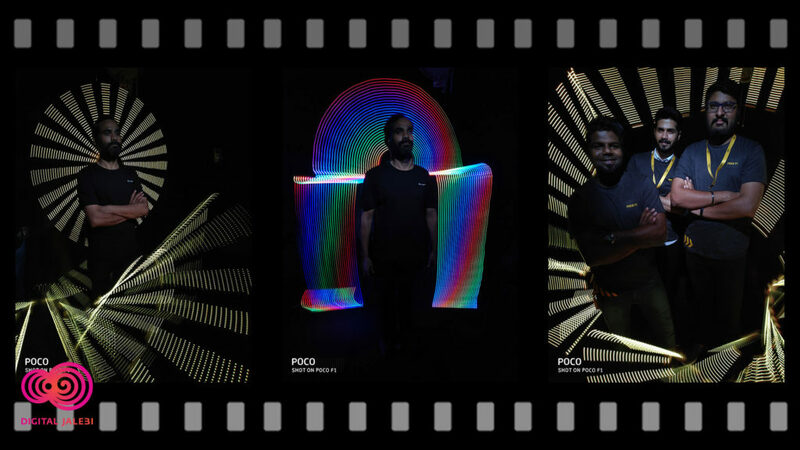 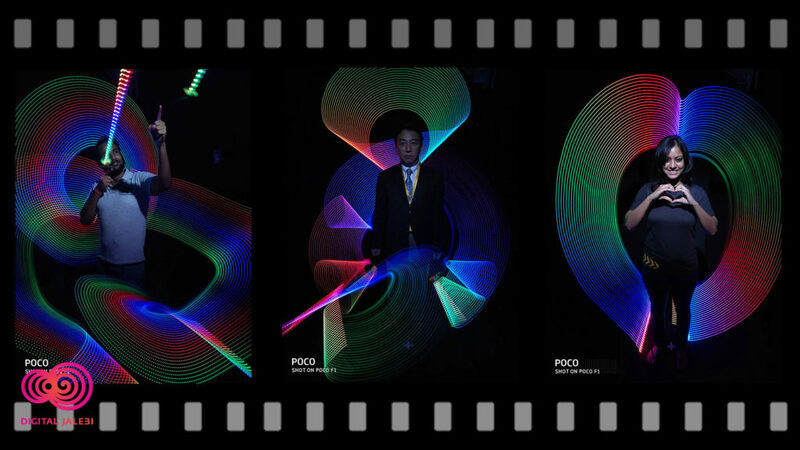 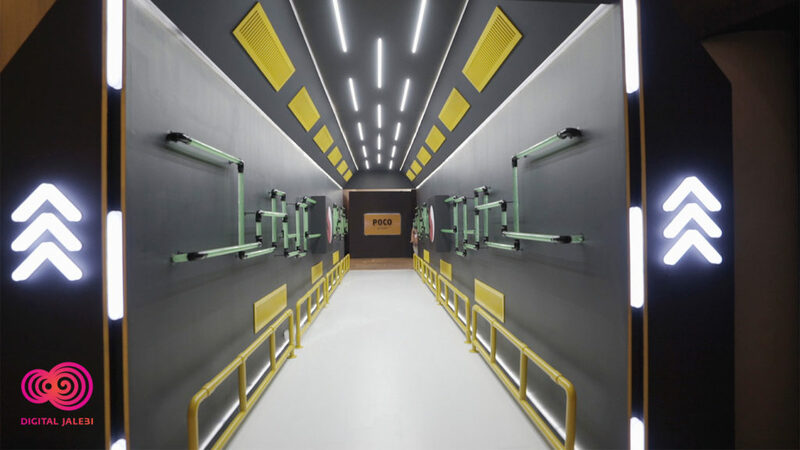 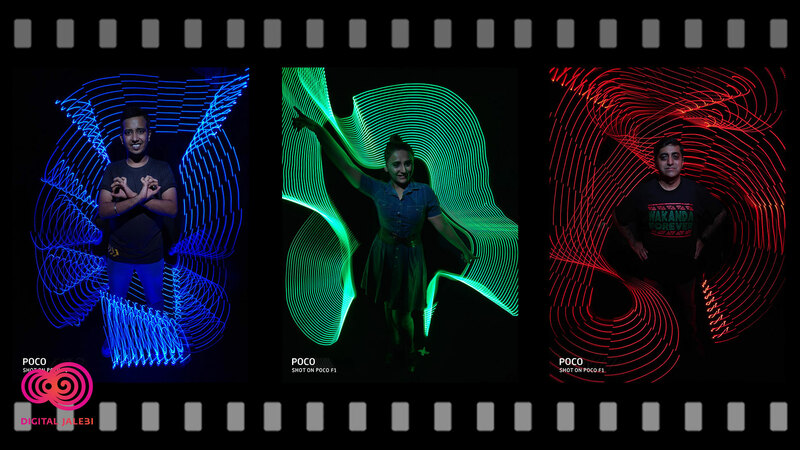 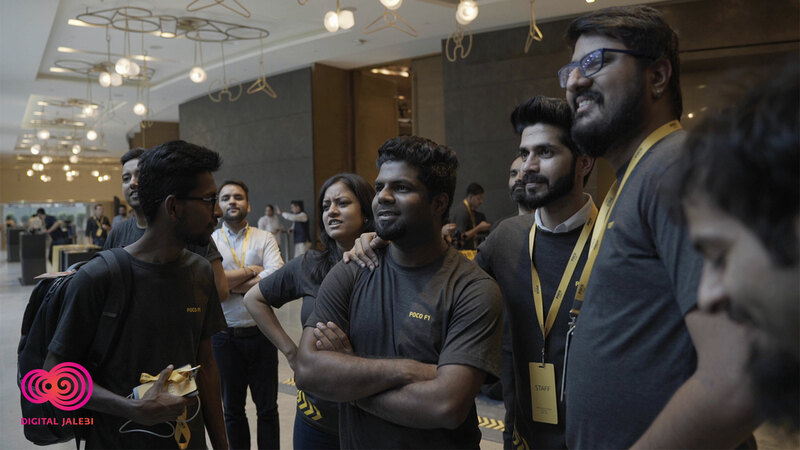 We took it upon ourselves to deliver one of the most immersive photo booth experiences for the launch of the Xiaomi’s Poco F1. 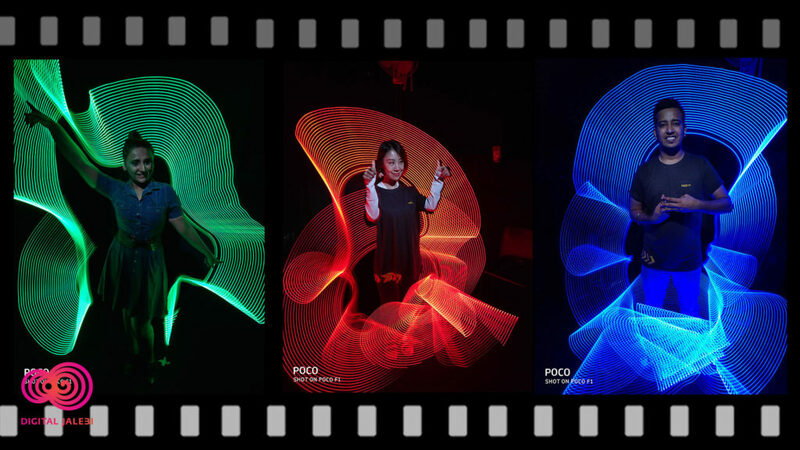 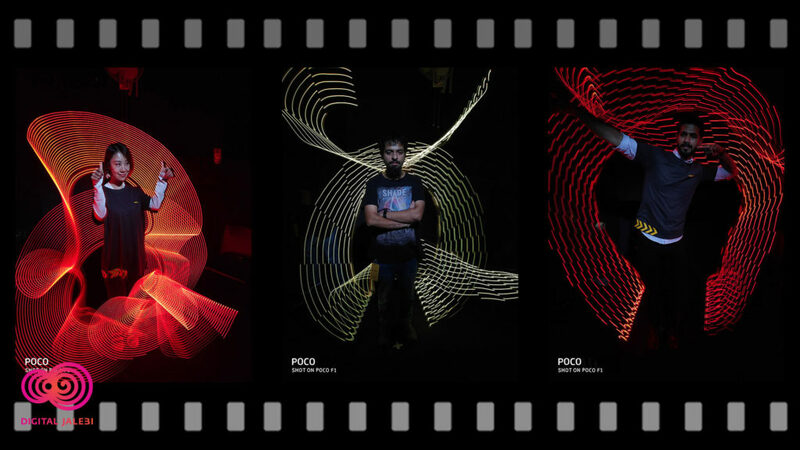 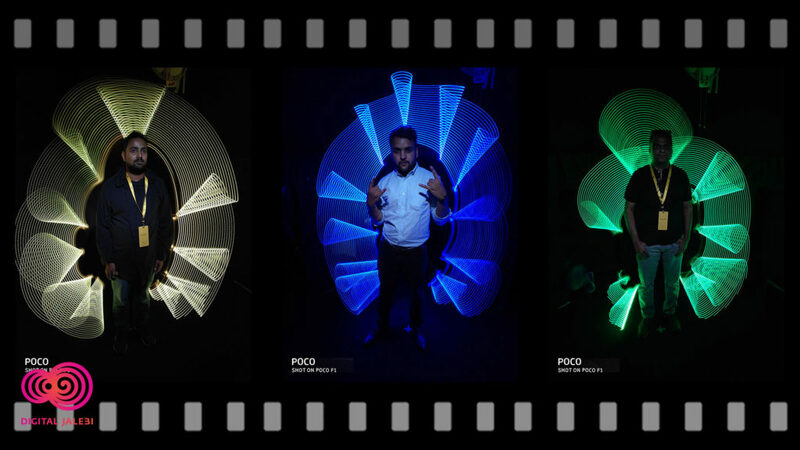 The launch event for Xiaomi’s flagship phone at the Andaz Delhi, saw people moving in heaps to try out the 360° light painting. 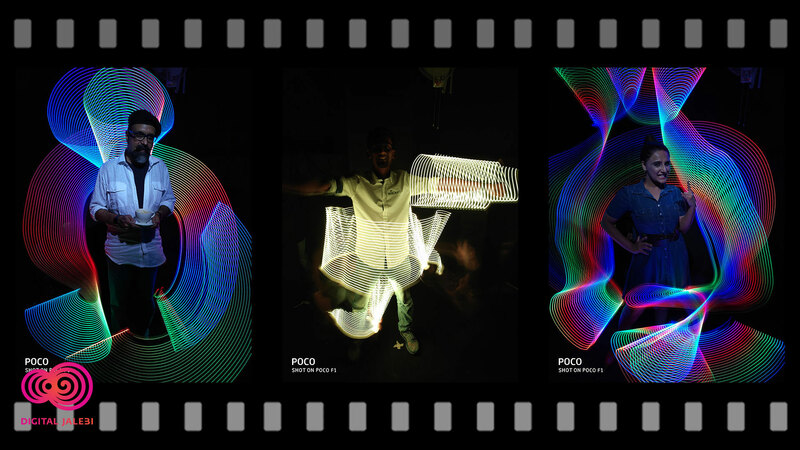 Turned out to be a kickass experience for all, as everyone went home with a trippy GIF of them swimming in colours!